Home Delivery Service is Our Specialty! 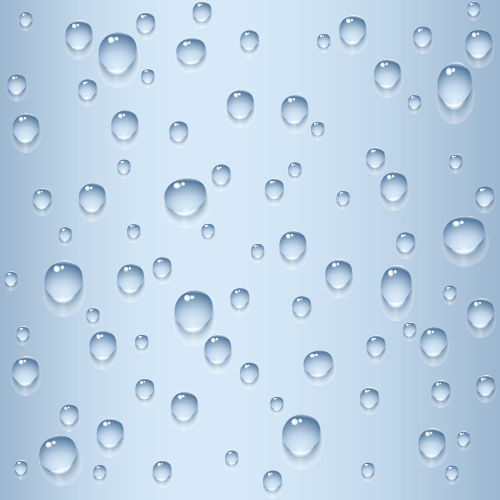 Tulpehocken makes it easy and affordable to enjoy spring water in the comfort of your home. Our delivery men provide quality service in most of Pennsylvania and parts of New Jersey. If you are unsure if can deliver to your home or office, please contact us and we will assist you. If you're still buying bottled water at the supermarket or megastore, you understand how much of a pain it is to lug water back and forth. And the price of gas makes the trip even more troubling. Tulpehocken makes clean, pure spring water more affordable than buying from a supermarket and we even do all the lugging. We also offer free cooler set-up as well as free repair and equipment replacement. So instead of worrying about water, let our couteous delivery peronnel make sure you have clean water every day in your home. Below are samples of the products available for home delivery.